Hard Knocks is the first sports reality series on HBO that gives football fans a glimpse behind the scenes of an NFL team preparing for the upcoming season. The one hour, five episode series gives viewers an all-access look at what it’s like to be a professional football player during training camp, fans even get to listen to the coaches pep talks in the locker room. As summer is approaching, viewers are anticipating the reveal of the next star team for the show’s 10th season. 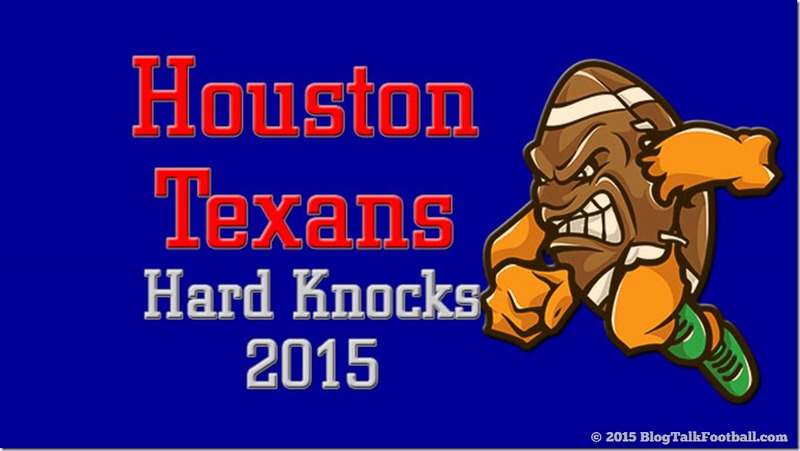 Hard Knocks has featured teams like the Dallas Cowboys, Miami Dolphins and The Cincinnati Bengals. In the last few months there have been rumors surrounding the possibility of three teams in the works for the series; the Buffalo Bills, Houston Texans and the Washington Redskins. On Wednesday, May 27 the final verdict was revealed when Houston Texans Owner, Bob McNair, held a news conference to announce the team’s lead role. Last Season, the Houston Texans placed 2nd in the AFC South division with a 9 wins and 7 losses record. Not to mention 40 touchdowns through the entire season. The Hard Knocks series is known to put the spotlight on the team’s rookies, but it’s clear by the 2015 trailer that JJ Watt will steal the show this season. Watt is a two-time Defensive Player of the Year and it comes as no surprise that he is the highest paid defensive player in the NFL. In the past, we’ve seen Hard Knocks featured teams improve their record following the sports reality series. There were also some teams whom didn’t have the same kind of luck. Tune in to HBO on Tuesday, August 11th, at 9:00 p.m. CDT to keep up with the Houston Texans.